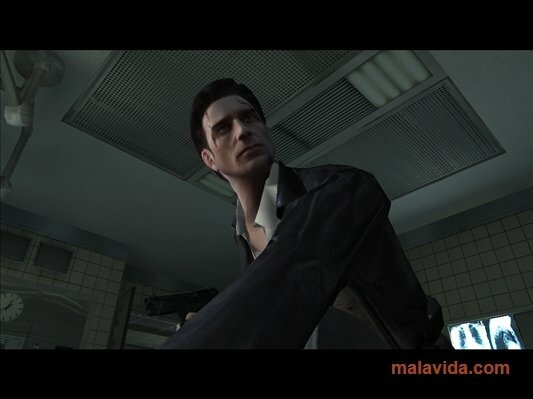 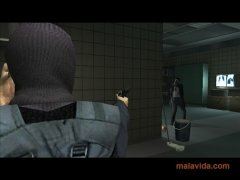 Max Payne is probably one of the most surprising video games of the last few years, because of its aesthetics that are similar to a comic, its playability full of action and its story, that hooks players from the very first moment, all of these are the elements necessary to transform a game into a best-selling video game. 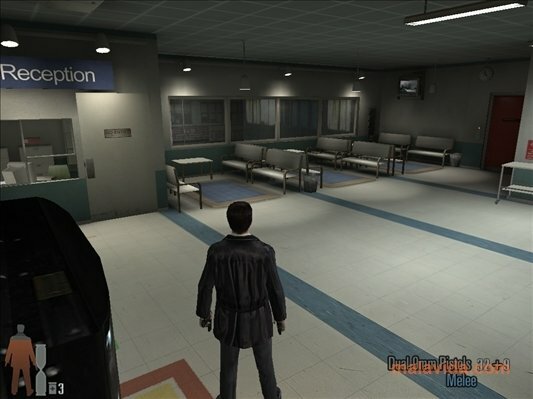 Max is back in the police force in his second instalment, after clearing his name, although he still has lots of questions in his head, that's why we have go out onto the street in search of answers, coming face to face with the worst criminals in the city, in an atmosphere worthy of the best noir film, where the fog, empty alleyways and shadows are the main characters. In this second instalment, the game will maintain the control system and playability, including "Bullet Time" and we'll have a full arsenal at our disposal to finish off any thug that has the misfortune of getting in our way. 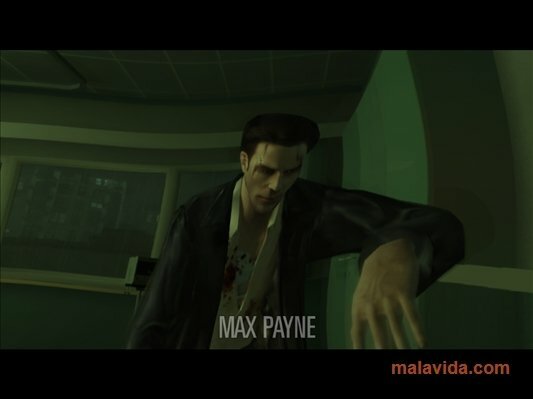 Download the demo of Max Payne 2 and discover the story behind one of the most popular games of the last few years, by playing the first level of the game. 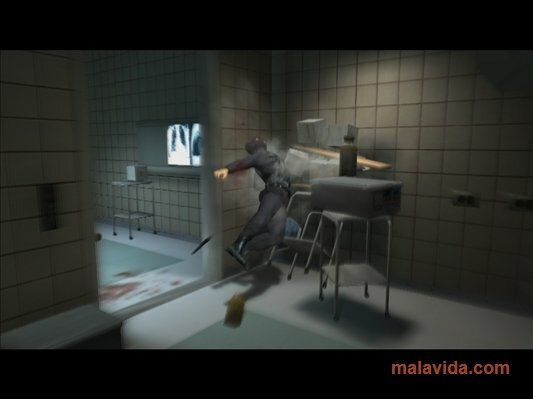 The demo allows you to play the first level of the game.